How Long Do You Have to see a Doctor or Personal Injury Attorney After a Car Accident? How Soon Should I See a Doctor and Personal Injury Attorney After an Auto Accident? Most professionals advise going to an Accident Doctor or Chiropractor immediately, and never wait longer than 72 hours after an accident. 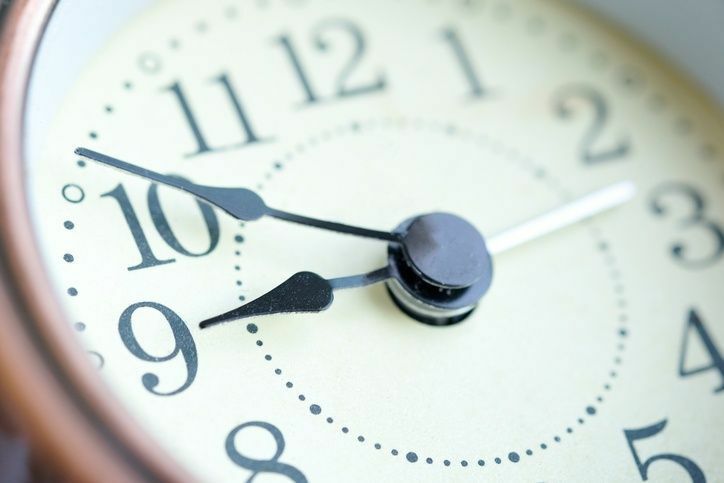 72 hours is regarded as the "reasonable" amount of time by an insurance company. After this time they may have the right to deny your injury claim and prevent you from receiving the compensation you need. A personal injury attorney can help you deal with the insurance companies and fight for your right to compensation for your medical bills and treatments. It is wise to contact an attorney as soon as you start treating your injuries. Waiting is never a good idea when it comes to a Car Accident Injury. Most professionals advise going to an Accident Doctor or Chiropractor no longer than 72 hours after an accident has taken place because this is regarded as the "reasonable" amount of time by an insurance company. Gaps in medical treatment after a Motor Vehicle Accident are very not advised for your case. A delay in treatment may drastically reduce the amount of money the insurance company will pay on your claim. A medical doctor, doctor of chiropractic or another health care provider is trained to take a history or your accident injuries, thoroughly examine you and treat you if necessary. You are far better off seeing a qualified health care provider so they can advise you if you are injured or not and what you can do about your injuries going forward. When it comes to seeing a Personal Injury Attorney, Georgia has enacted laws that limit the timeframe that you may file a lawsuit after you’ve suffered some harm as a result of a Car Accident Injury. 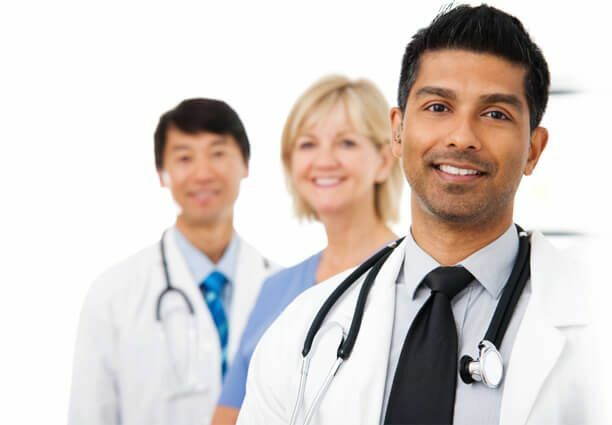 Even if you do not have the financial means to see an Accident Doctor after a Car Accident, don't let that stop you from seeking help, many Accident Doctors have great contacts with Personal Injury Lawyers who can help get you the care you need even if you don't currently have medical insurance or the money to self-pay for your injuries. Take detailed notes of your injuries and the medical treatment you receive to help you get full payment from the insurance company. Other professionals, you were referred to after the accident. Keep receipts for medications you were prescribed by your physician or any assistive devices such as crutches, back braces, or electrical stimulation units that were needed for care. A journal or diary about your injuries and medical care. Be specific about everything, and include such details as the degree of pain on a scale from 1-10, the amount of sleep you are getting and any inconveniences you experience from your injuries. File every form of communication you had with medical professionals during treatment for your injuries. You may be tempted to apologize for the Car Accident or admit fault to your car insurance agent. However, doing so can seriously jeopardize your claim. Give a detailed description of the accident about what happened and what you saw, along with relevant photos. Get a completed police report. Even if you believe you might have been entirely or partially at fault, don't say to the other party, your passengers, witnesses, or your car insurance company that you were to blame. Let the health care professionals do what they are supposed to do and check you out, preferably within 72 hours of the collision, to make sure you receive care if you need it. 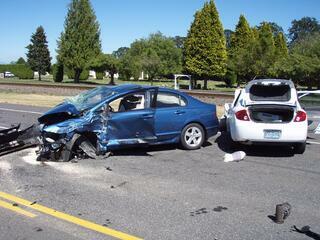 Our Car Accident Doctors and Chiropractors can always be seen within 24 hours of the accident. It is just necessary that the physician sees you, take a history, perform an examination and record the findings. As long as a written record of that exists you have satisfied the insurance companies and can get the treatment you need. If you need to speak with one of our Accident Doctors or need a Referral to a trusted Car Accident Attorney, please click the link below for a Free Consultation.